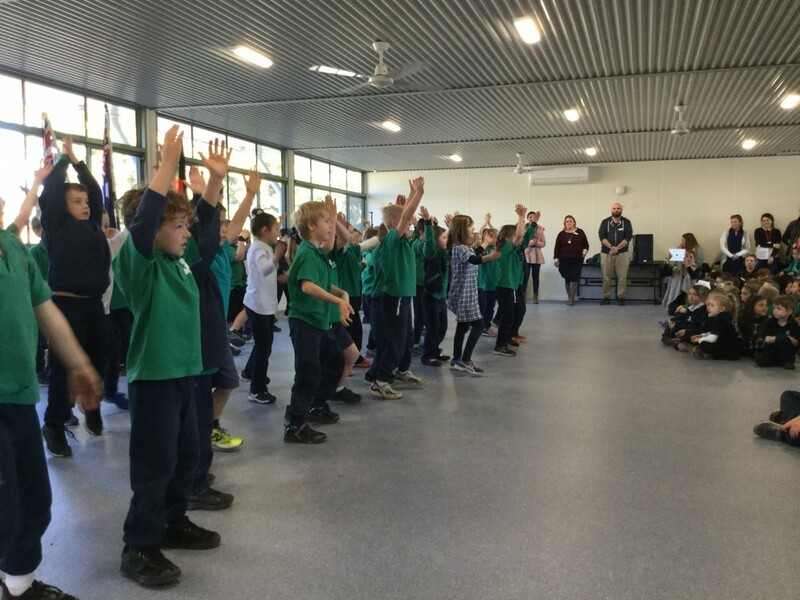 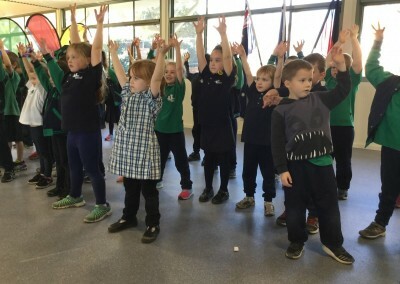 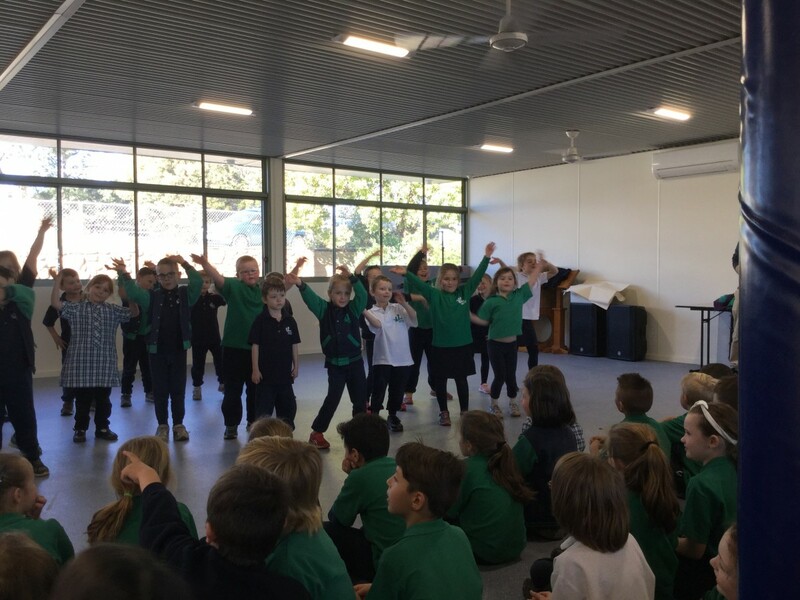 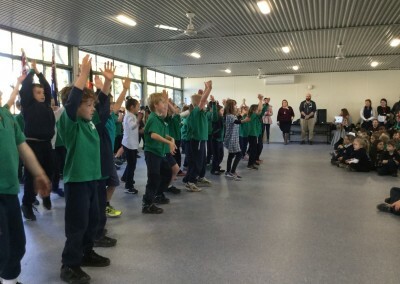 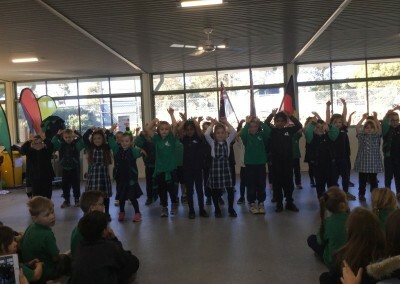 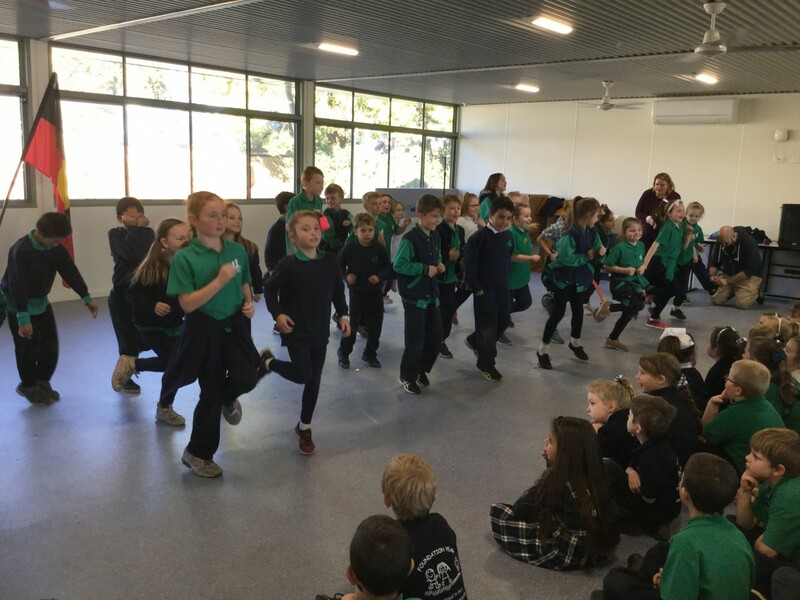 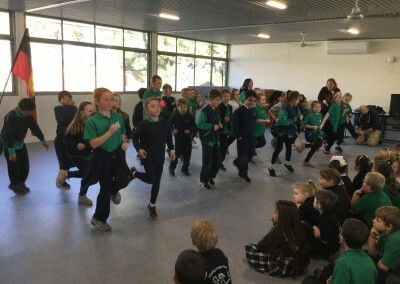 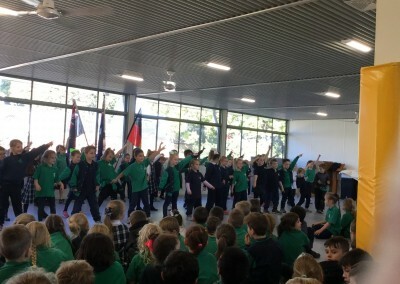 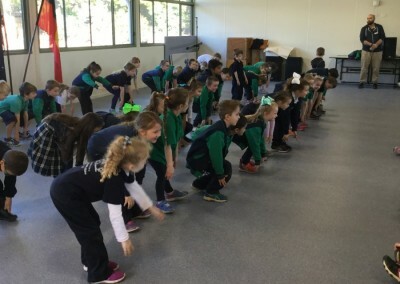 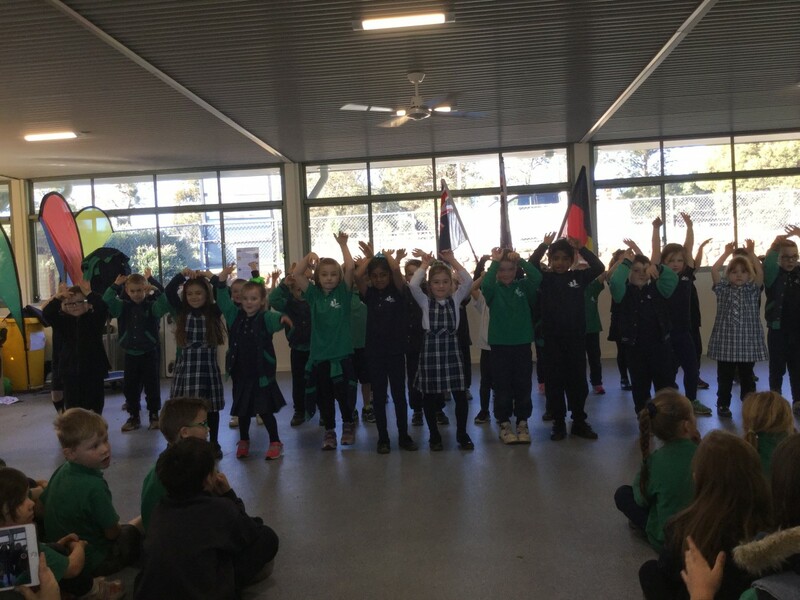 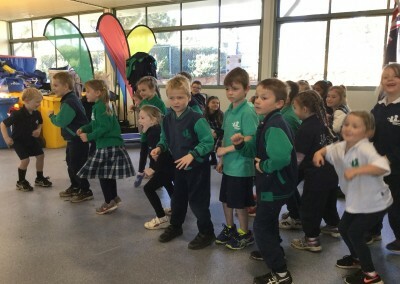 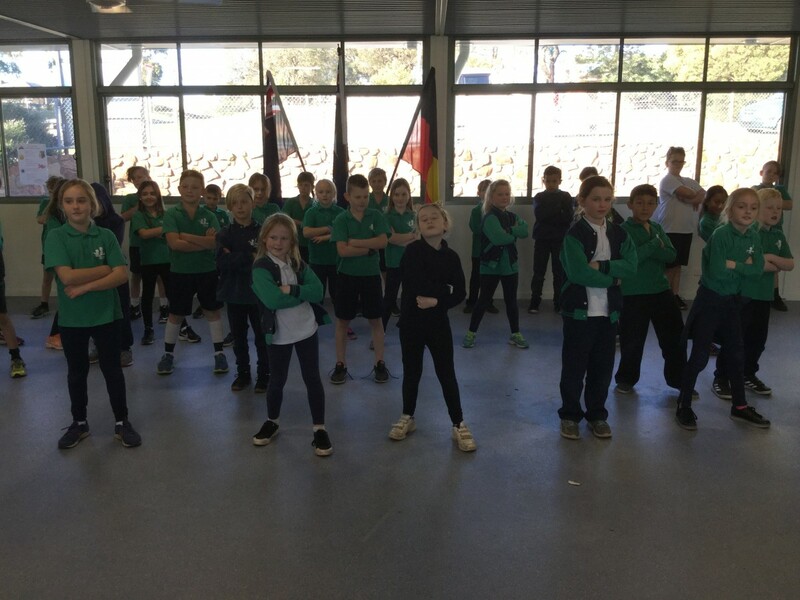 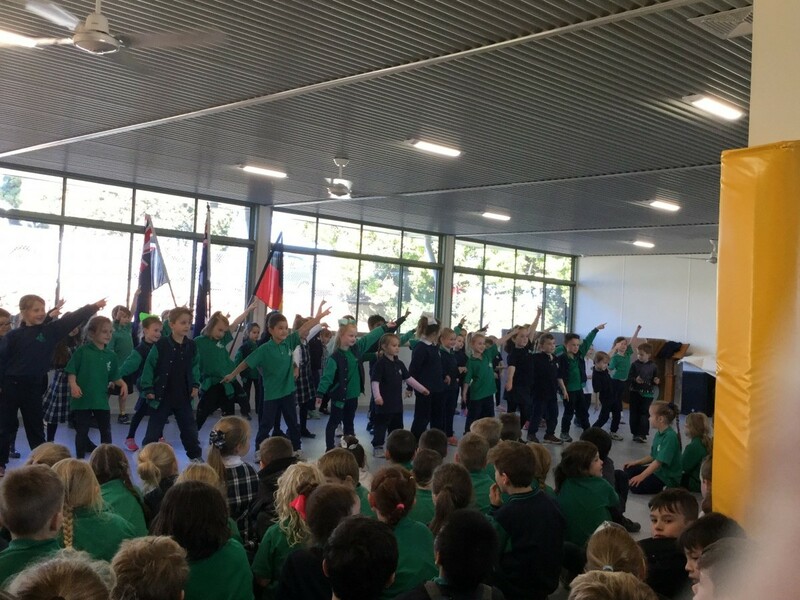 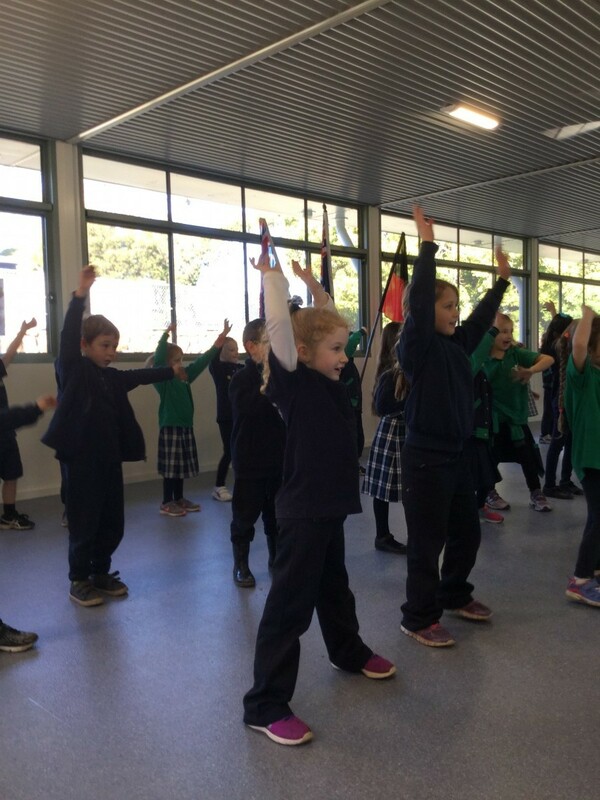 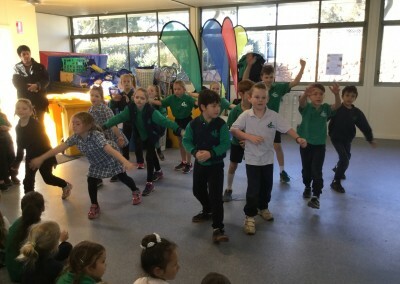 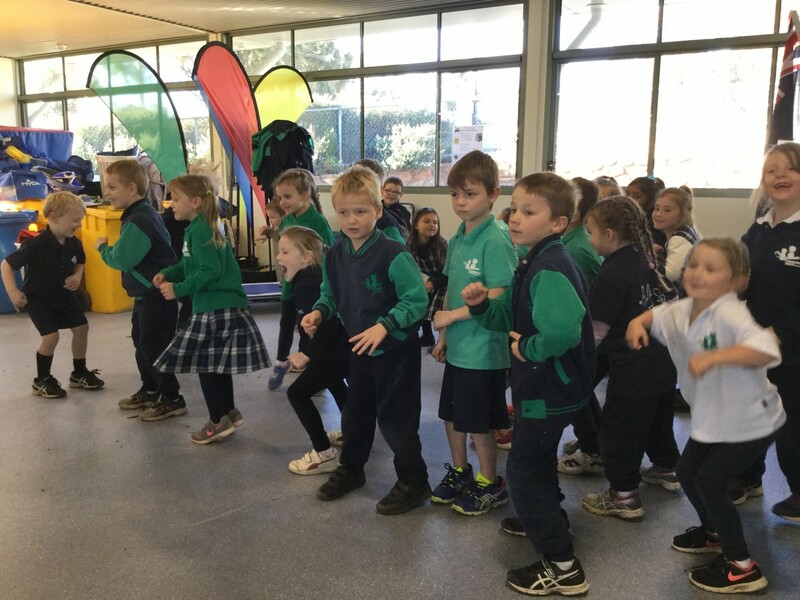 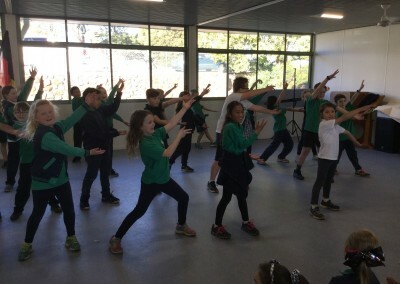 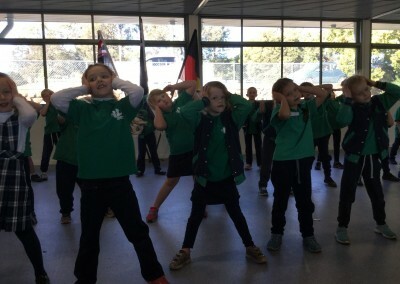 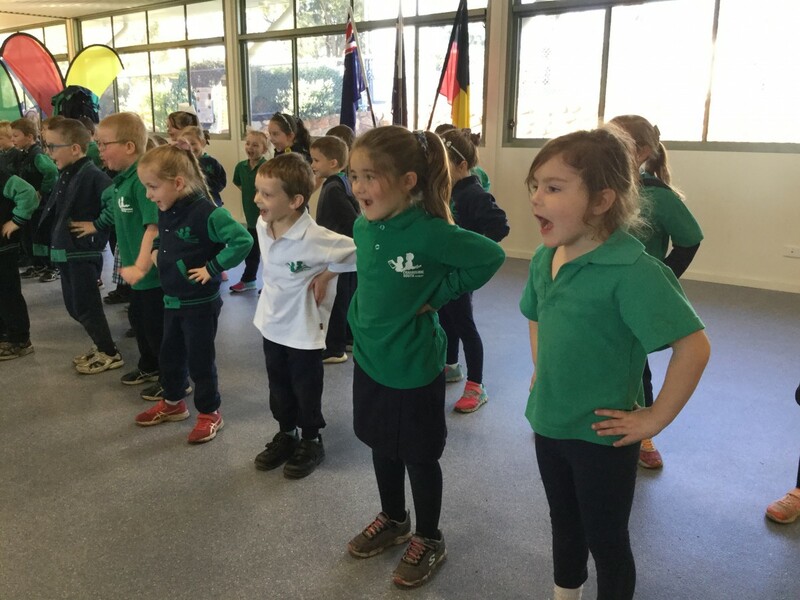 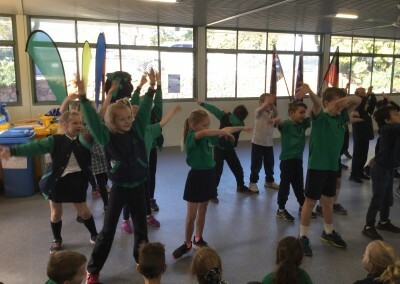 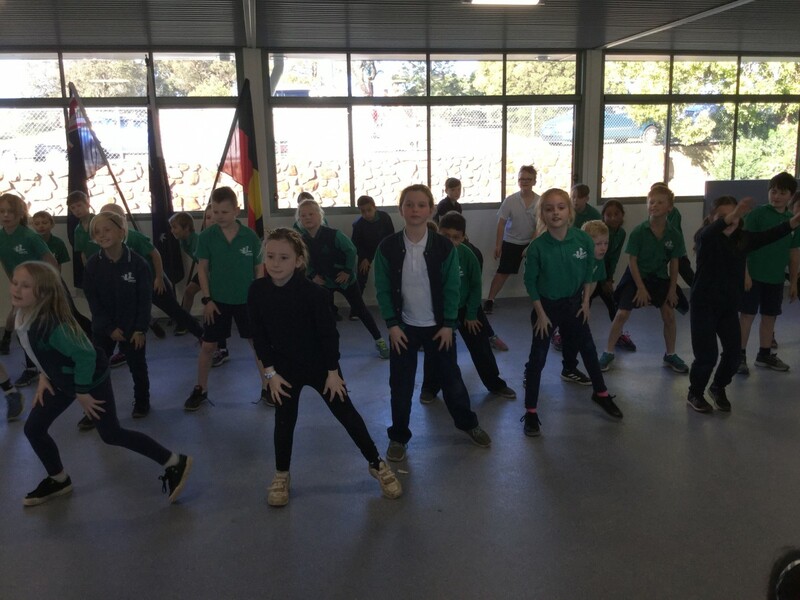 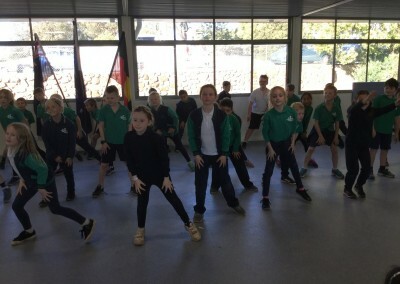 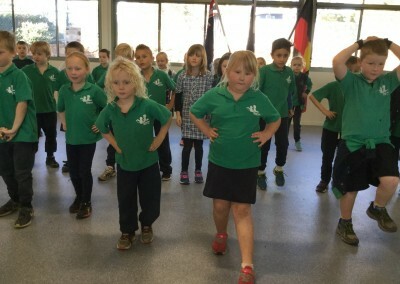 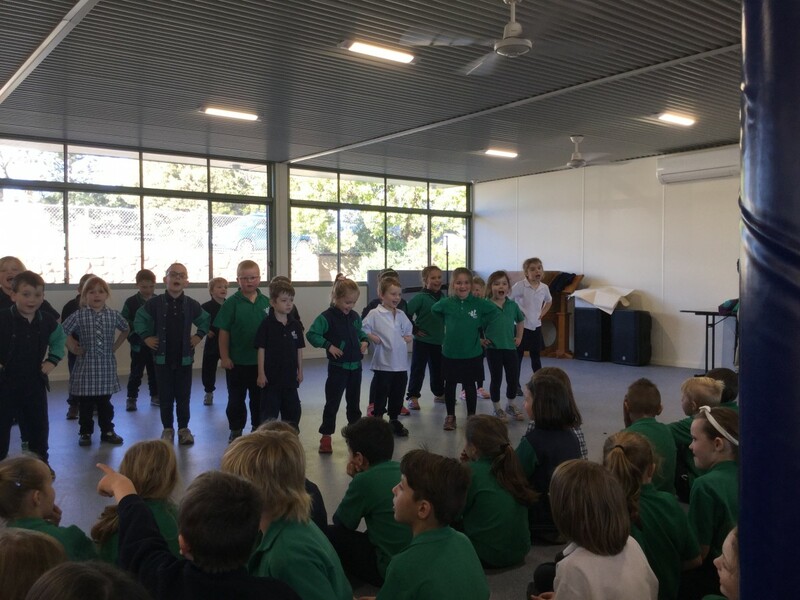 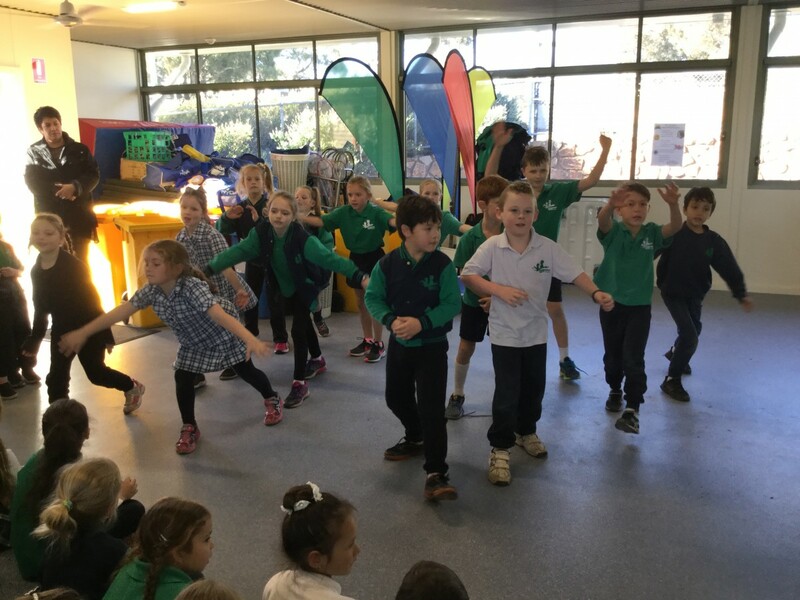 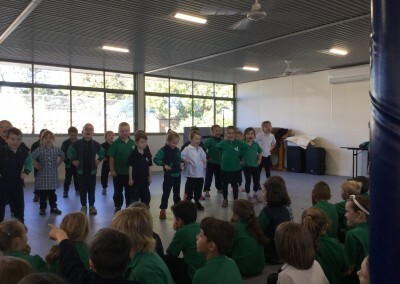 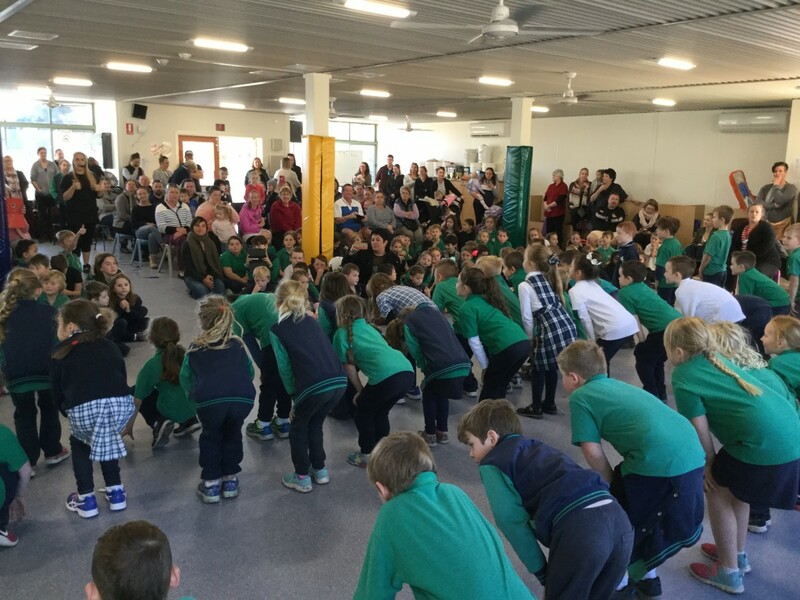 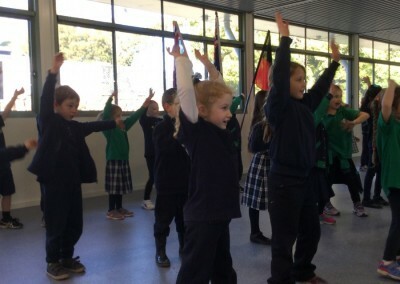 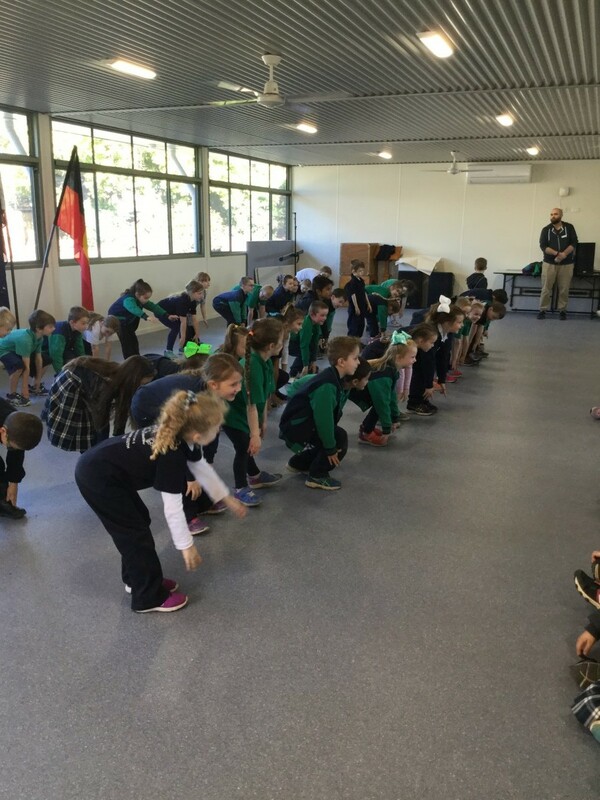 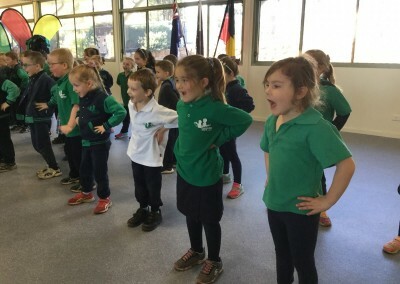 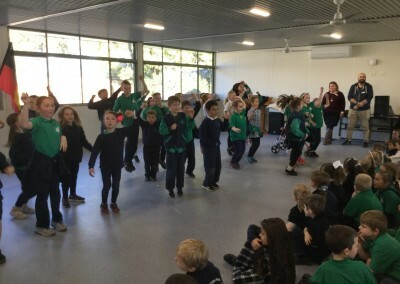 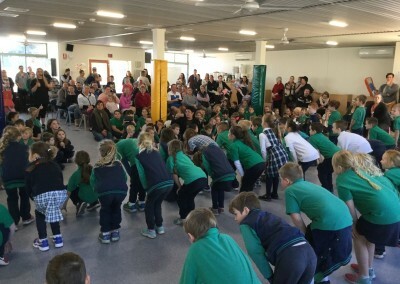 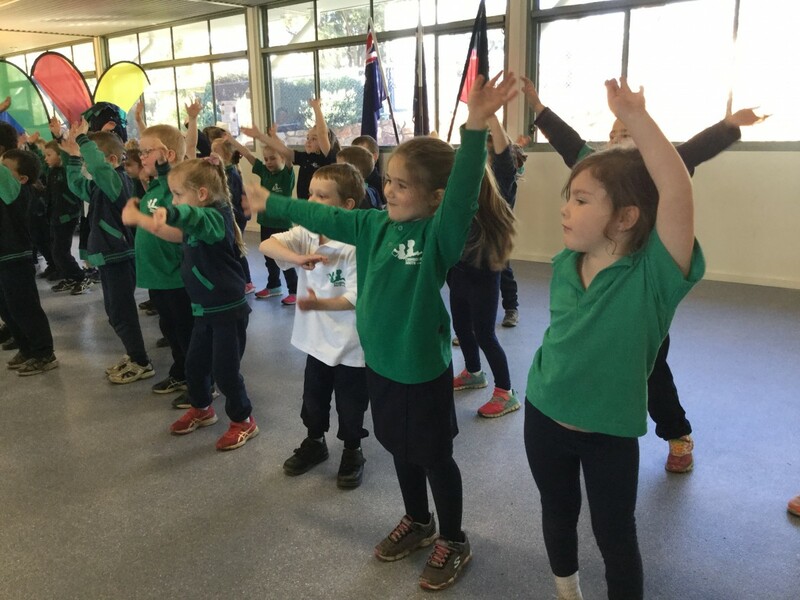 During Term 2, all students (and teachers) participated in our Stomp Dance Program. 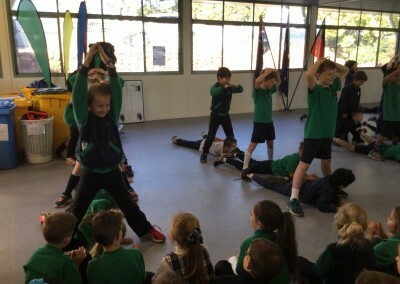 Every Thursday we looked forward to being potatoes, stars, pizza parties and soldiers! 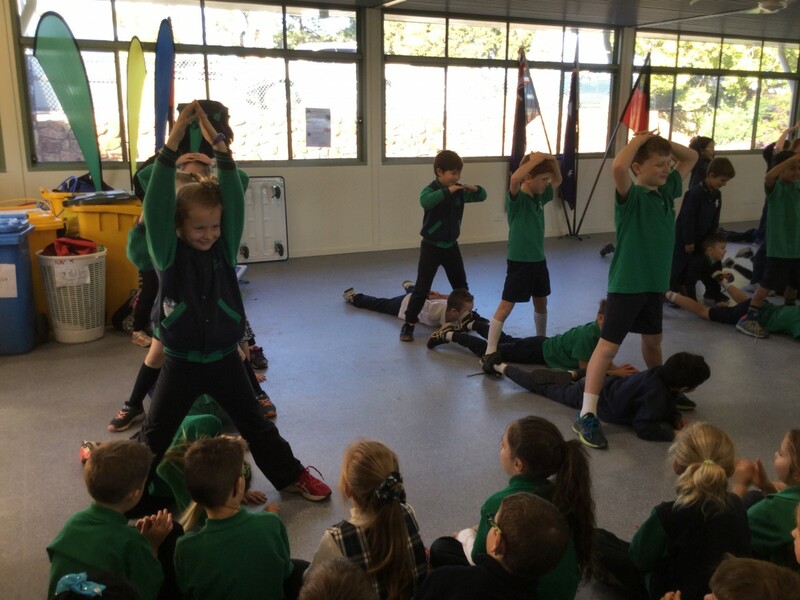 Stomp taught us so much about what our bodies could do in a fun way. 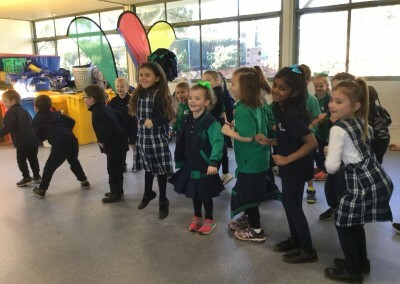 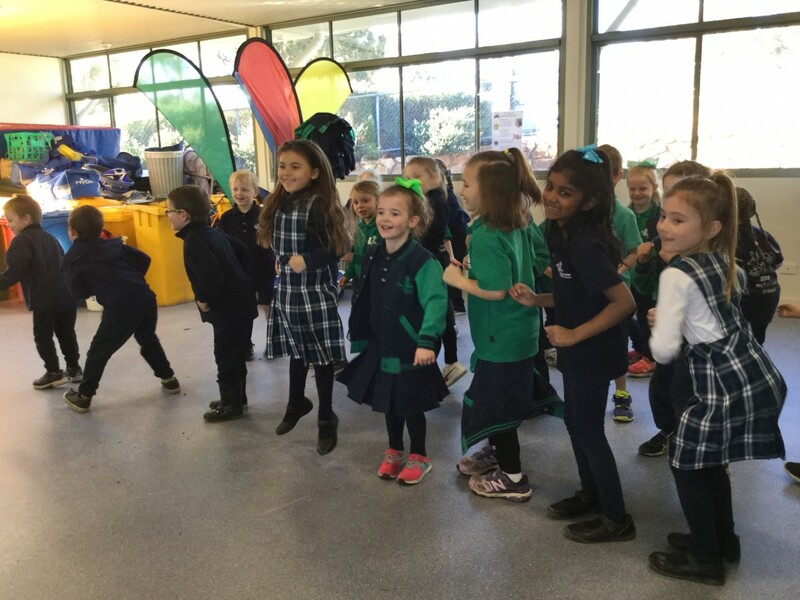 We all enjoyed learning different dance moves from Pieta, like potato-star, roly-poly and so much more. 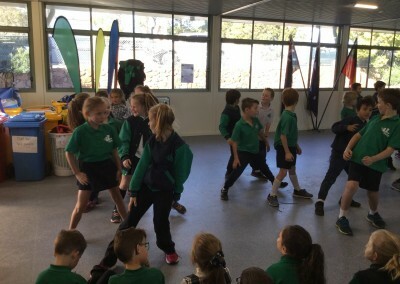 We also enjoyed watching the teachers shake and groove. 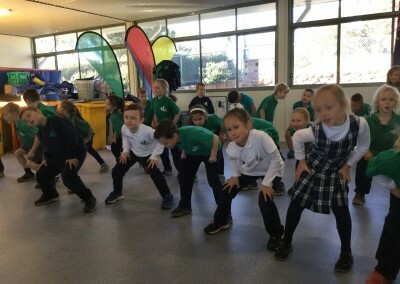 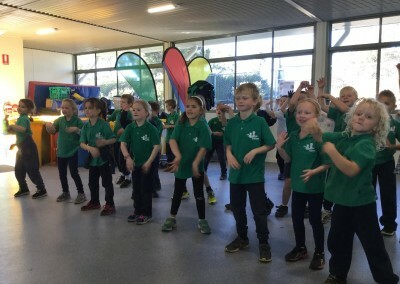 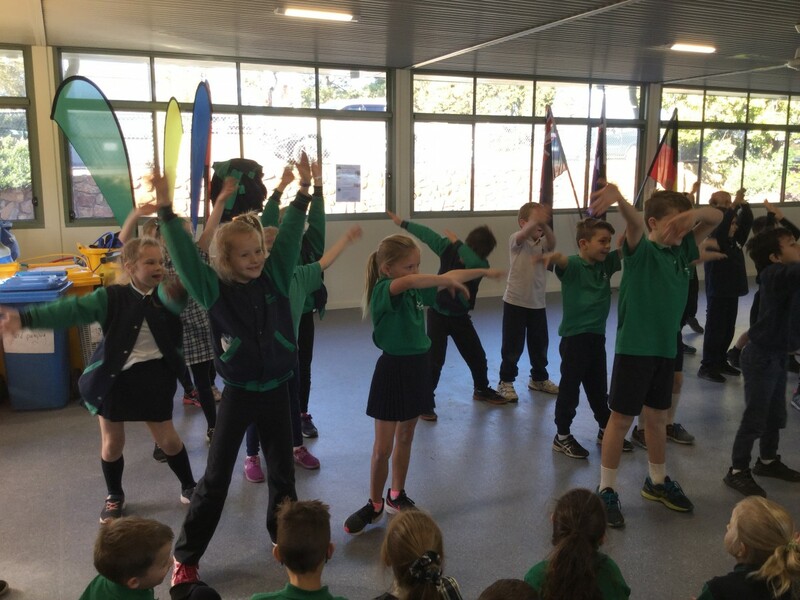 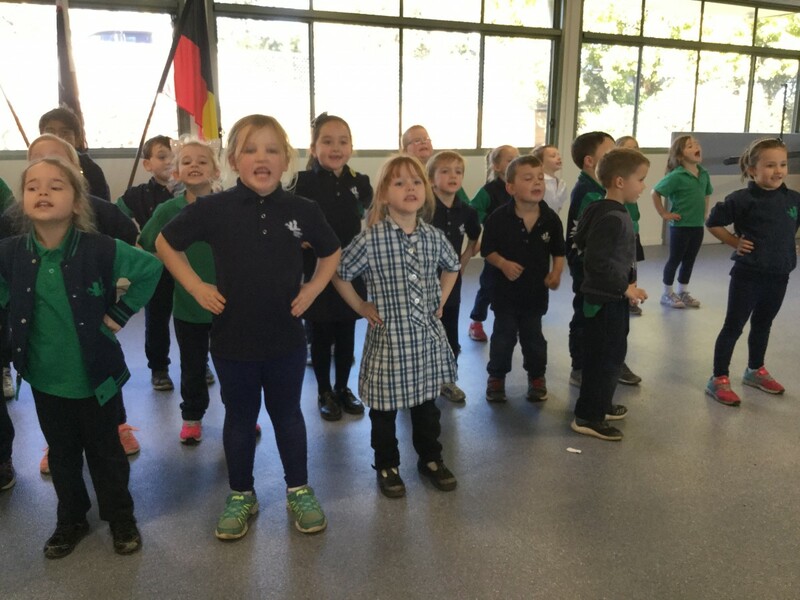 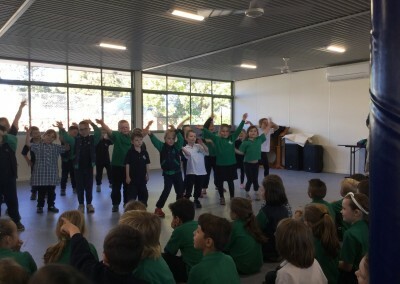 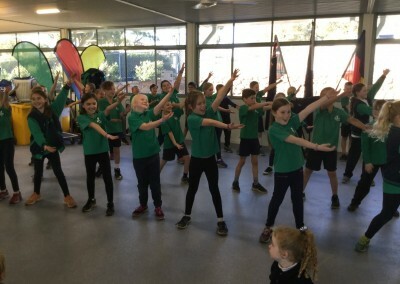 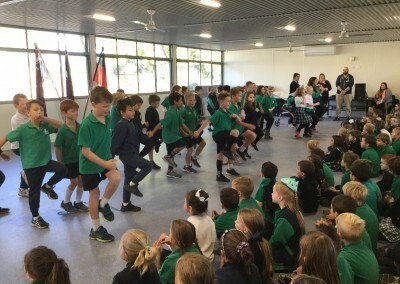 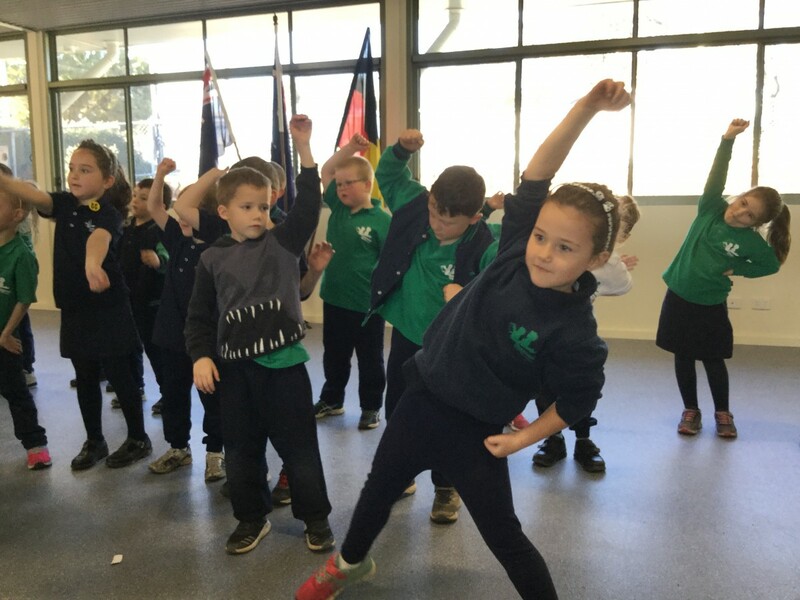 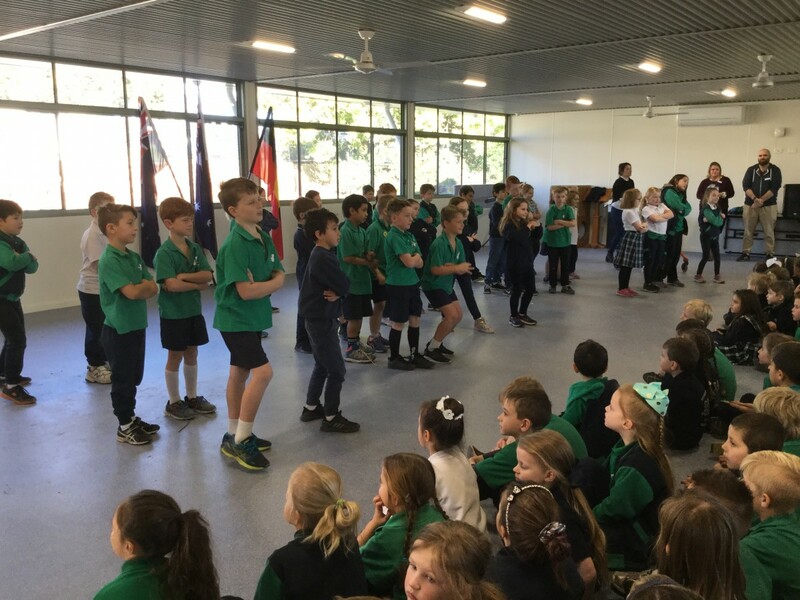 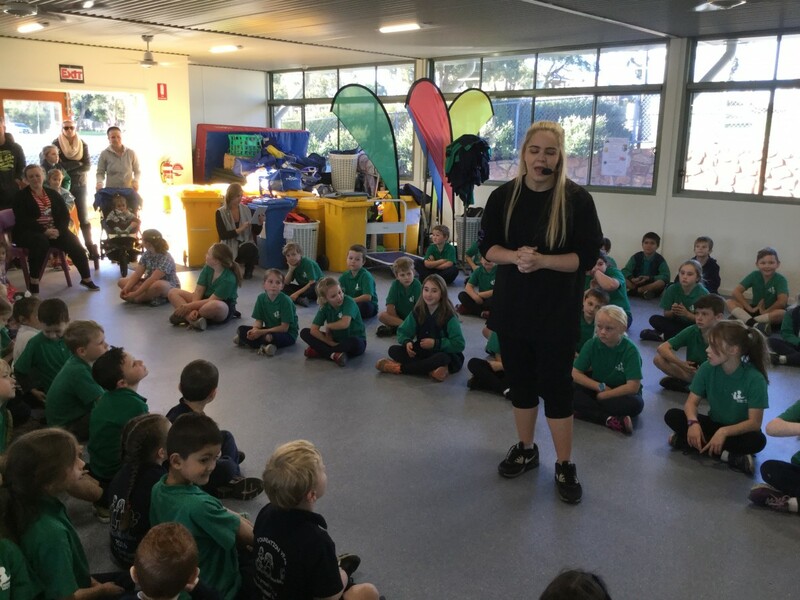 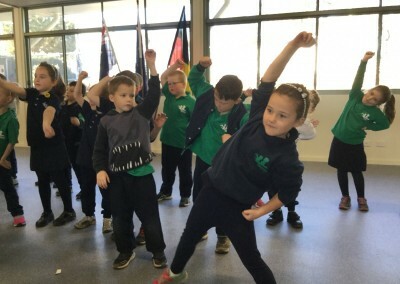 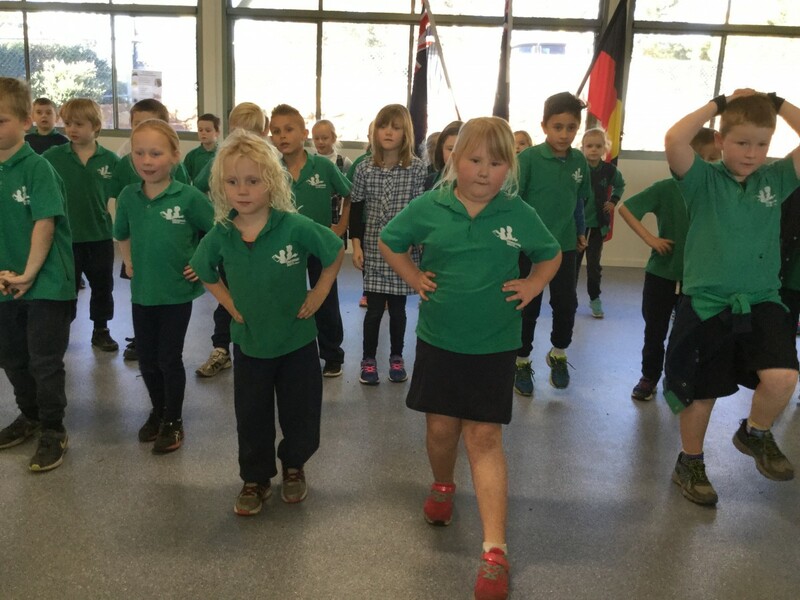 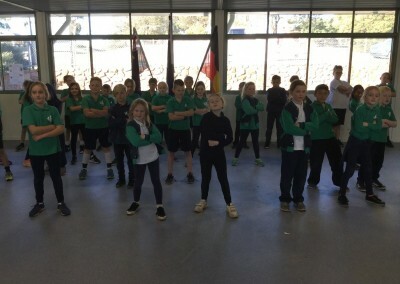 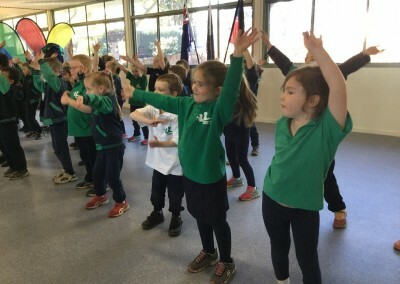 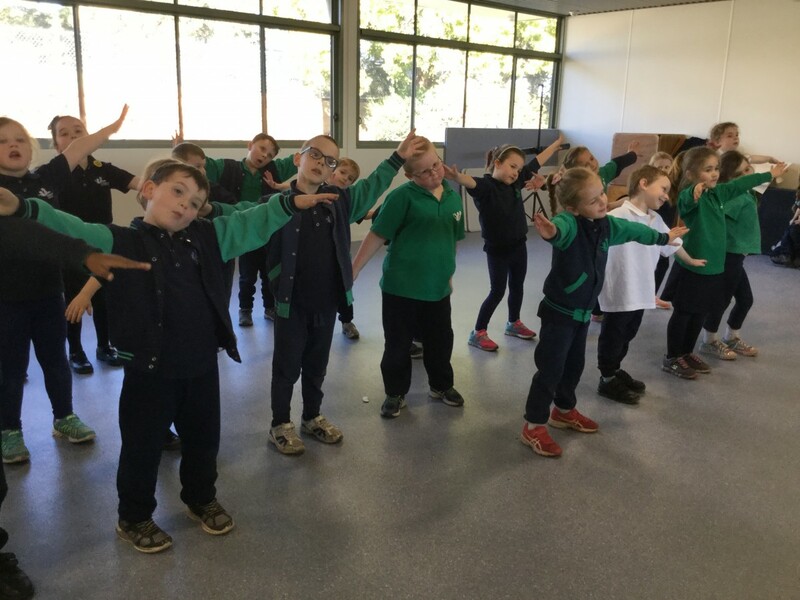 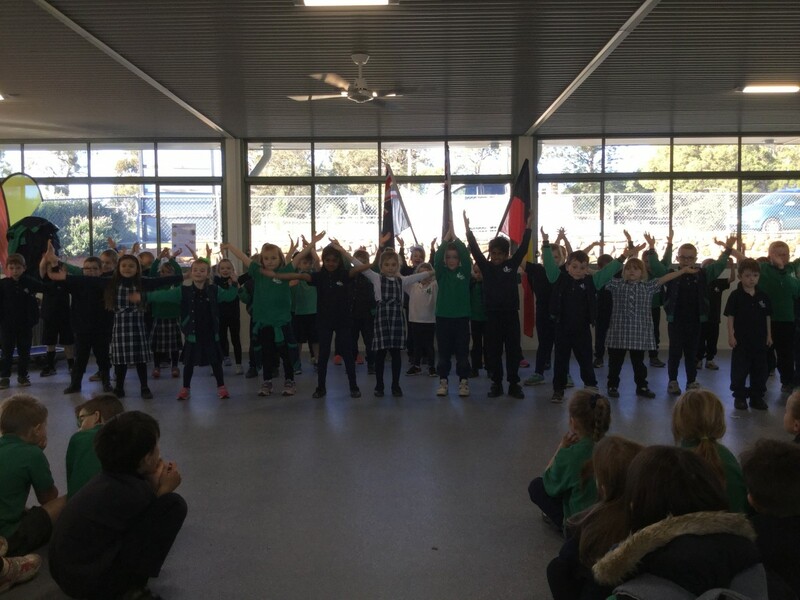 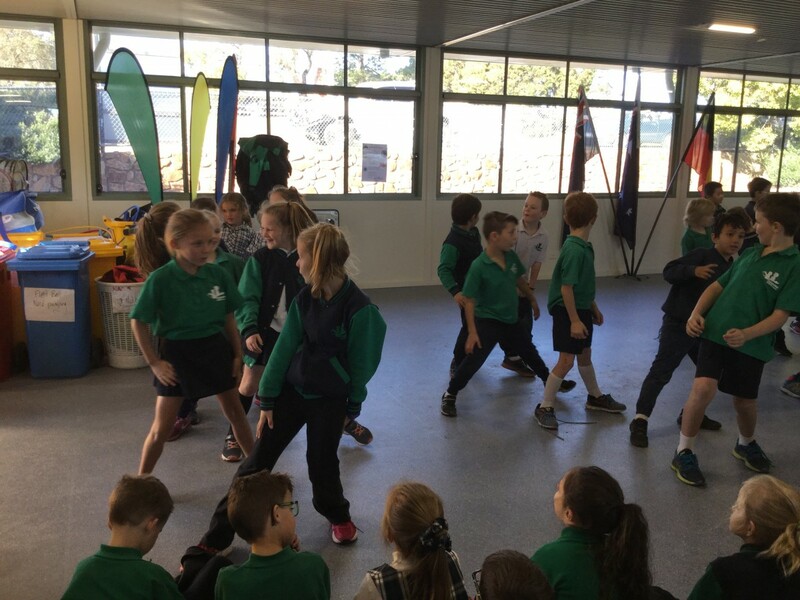 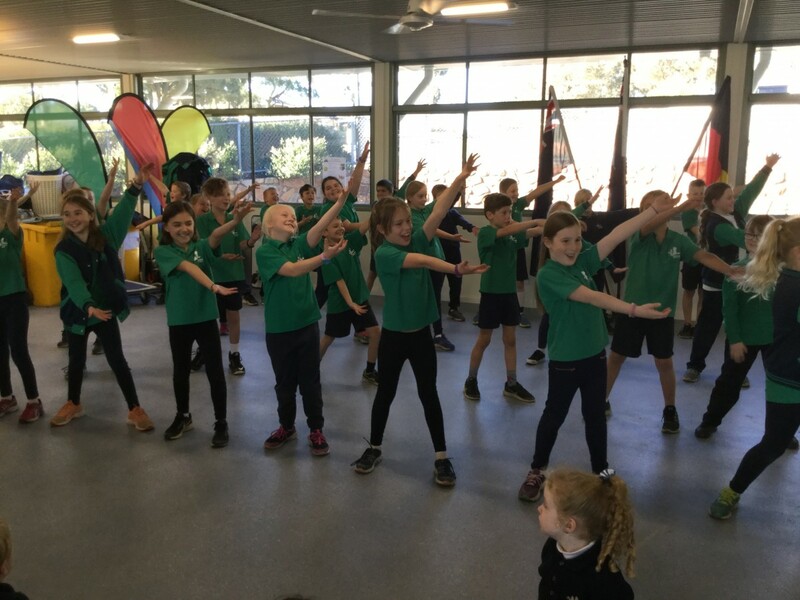 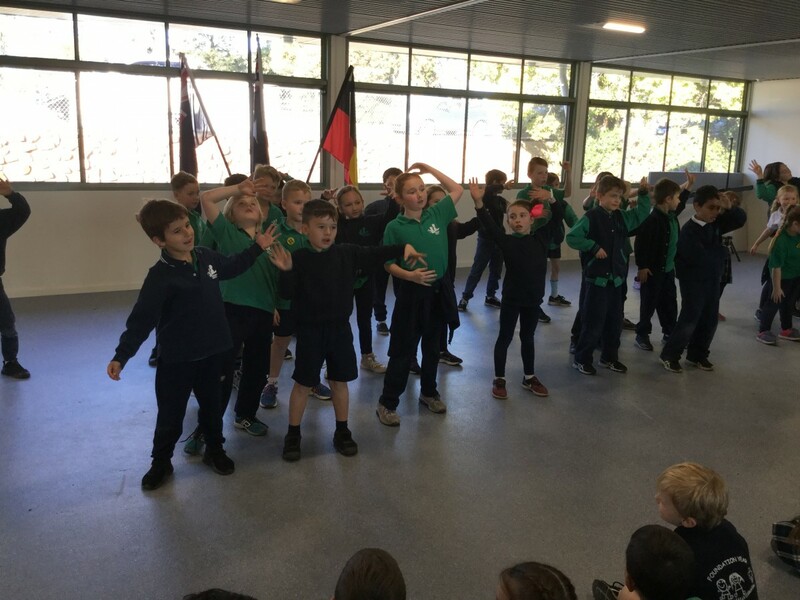 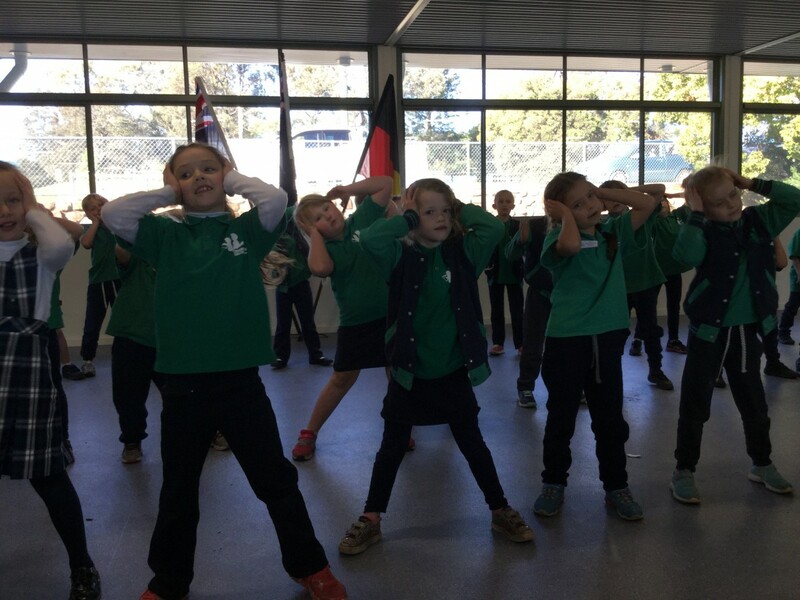 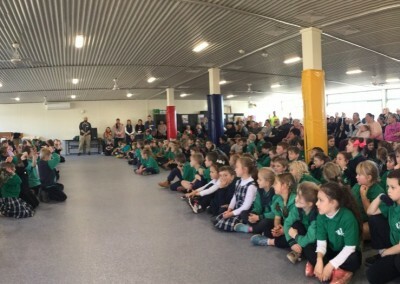 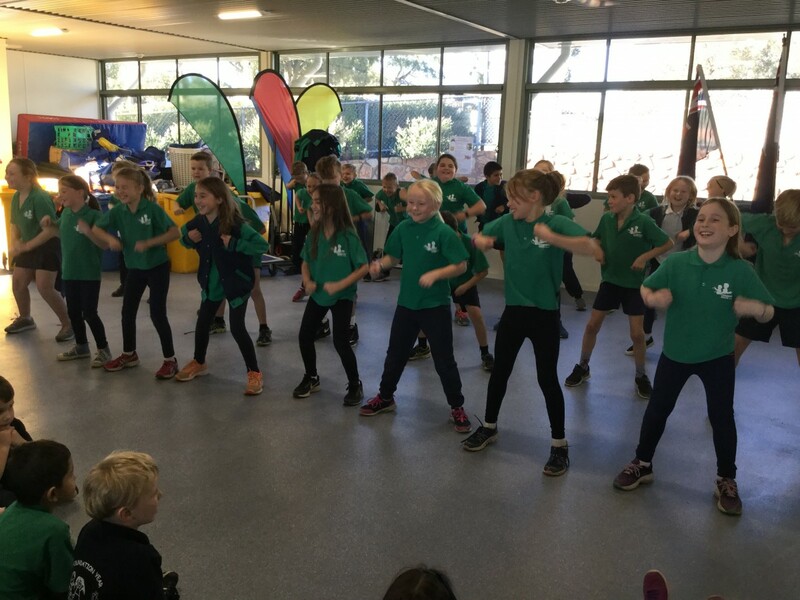 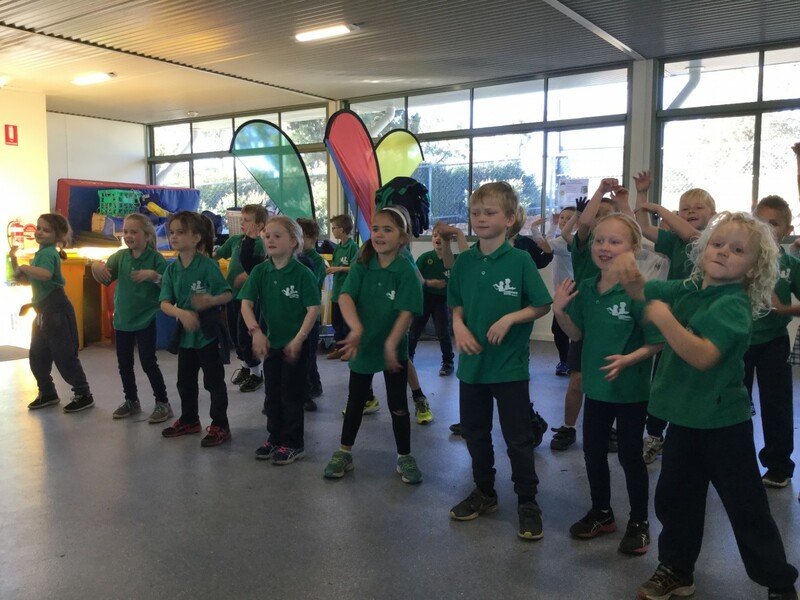 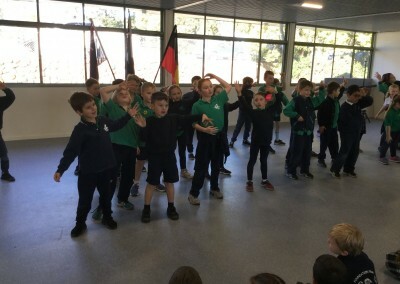 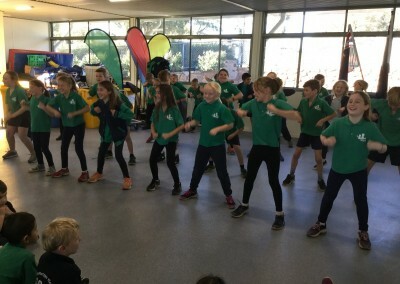 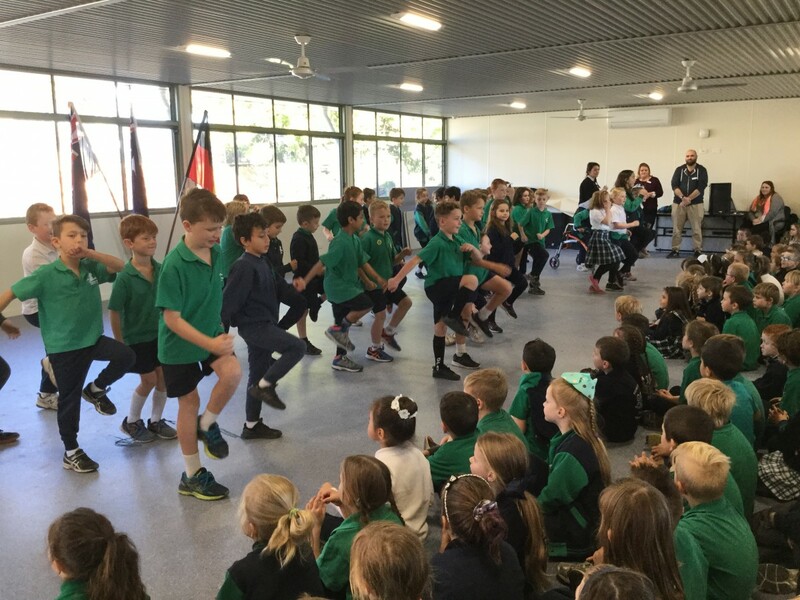 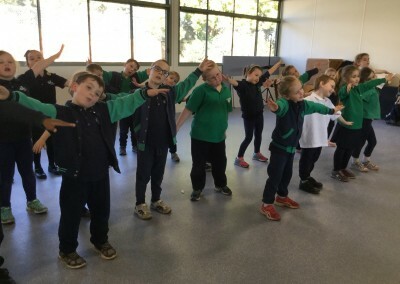 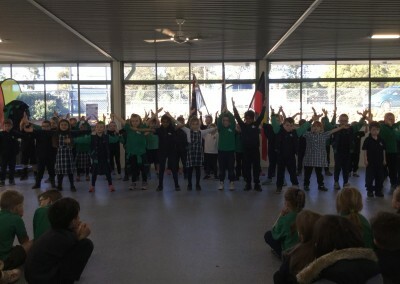 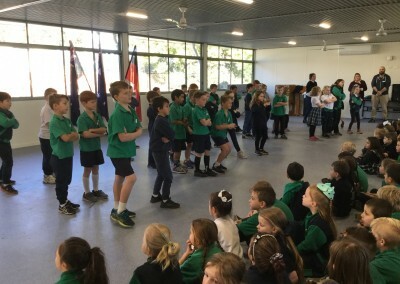 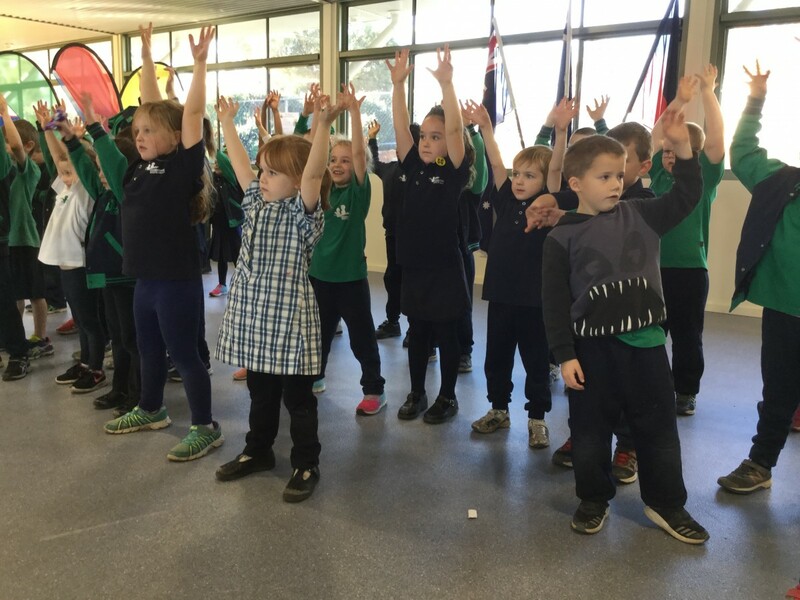 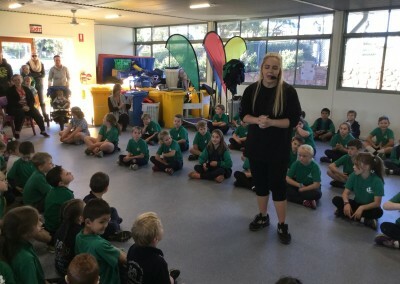 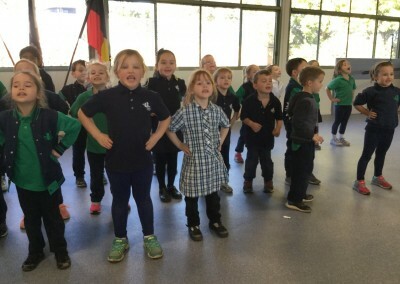 To wrap up our Stomp Dance Program we held a special showcase for the Foundation – Year 3 students where they had the chance to show off their dance moves to their family members. 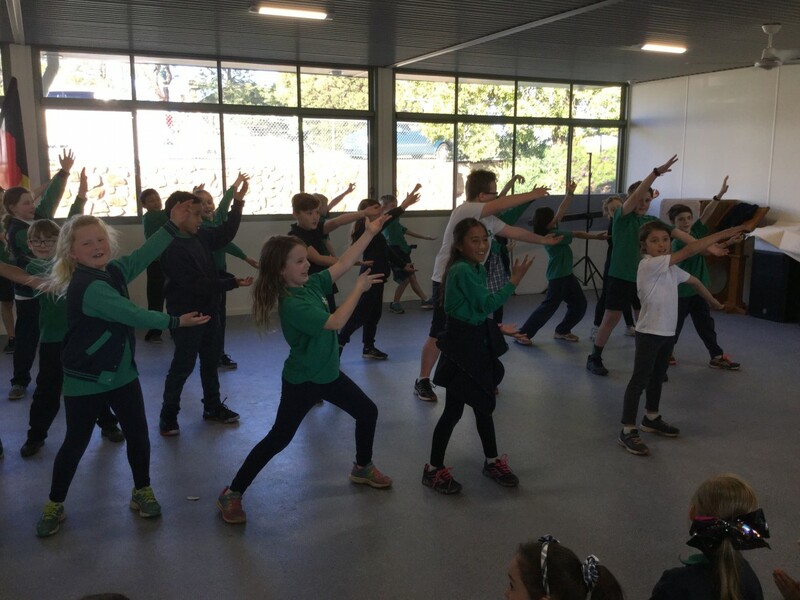 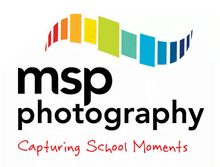 We are looking forward to the Year 4 – 6 showcase early next term!